Finnish gaming firm and “Angry Birds” maker Rovio said it planned to shut its London studio after only a year and axe the 7 staff working there. The London studio only opened in January 2017 to focus on massively multiplayer online games, and Rovio had planned to hire 20 staff over two years. Rovio reported worse than expected results for the fourth quarter of 2017, blaming low interest in its newer titles. 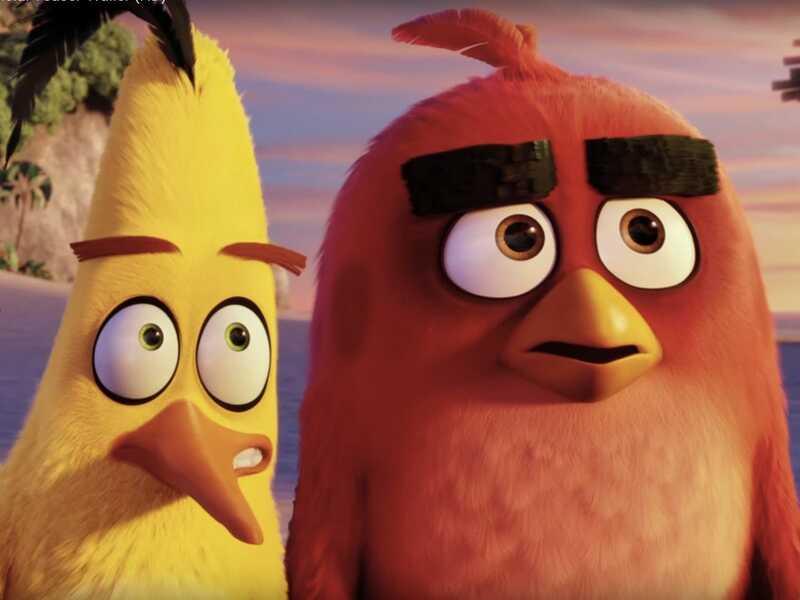 The news sent Rovio’s share price down 10%. Finnish gaming firm Rovio is closing its London office after barely one year. The studio, dedicated to massively multiplayer online games, is being shuttered in an effort to focus on generating more revenue from existing titles. The closure means Rovio will axe the seven staff currently working at the studio. Rovio is best known for its series of “Angry Birds” games, and the company has tried to branch out into new titles and films. It went public in October. The firm also said the head of its games unit, Wilhelm Taht, would be leaving for personal reasons. The studio only opened in January 2017, and Rovio had planned to hire 20 staff to build out new mobile titles. Chief executive Katia Levoranta announced the closure during an investor presentation on Friday. The news comes after Rovio announced worse-than-expected results for its final quarter of 2017. The firm announced a poor outlook last week, sending its shares tanking. For the three months to December 2017. Rovio reporter €73.9 million (£66 million) on earnings of €0.10 per share. That’s lower than analyst expectations of €77.33 million (£69 million) and €0.11 per share. EBITDA for the fourth quarter was €14.1 million (£12.6 million). The firm blamed its performance on newer titles doing worse than expected over the Christmas period. In other words, the rise of casual games last year meant it became much more expensive for Rovio to attract users to its new titles.